Can't make it to this year's event but still want to participate? 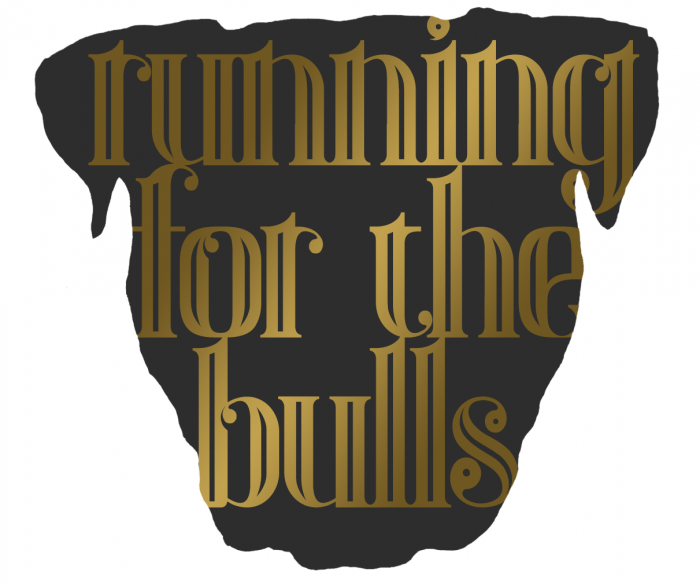 We are excited to announce our Running For the Bulls Virtual Race. A virtual race is a race that can be ran at any location. You can walk, use the treadmill, run outside or participate in another race. You can run your race at your pace wherever you like. 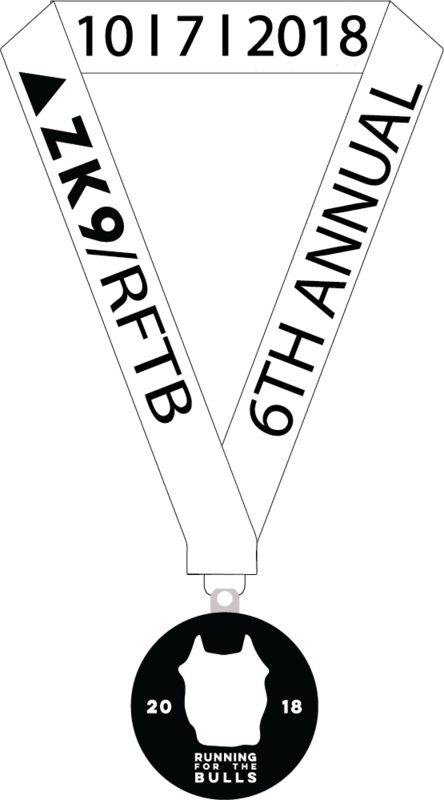 All virtual race participants will receive a custom event finisher's medal and custom event shirt. All you have to do is register above and we will mail you your gear after the event! 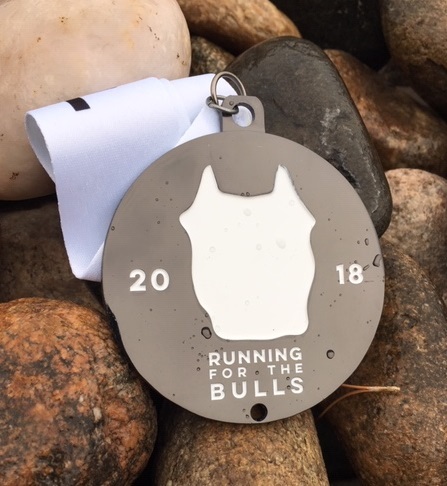 Please note your shirt and medal will be mailed after the completion of the event on October 7, 2018. Prior to the event all virtual participants will receive an email with instructions on how to submit your time. 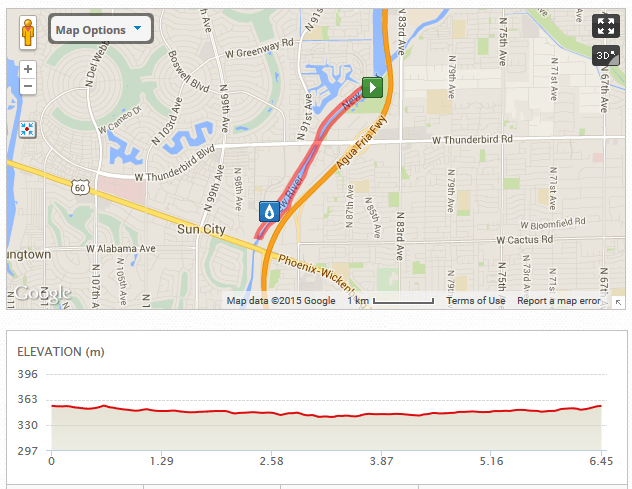 Race Day Registration will be available beginning at 7:00am at Rio Vista Park (map). We welcome wheelchairs, strollers, wagons and leashed pets! Saturday, October 6, 2018 from 2:00 - 5:00pm at Choice Pet Market. Choice Pet Market is located at 20028 N 67th Avenue, Glendale, AZ 85308 (map). 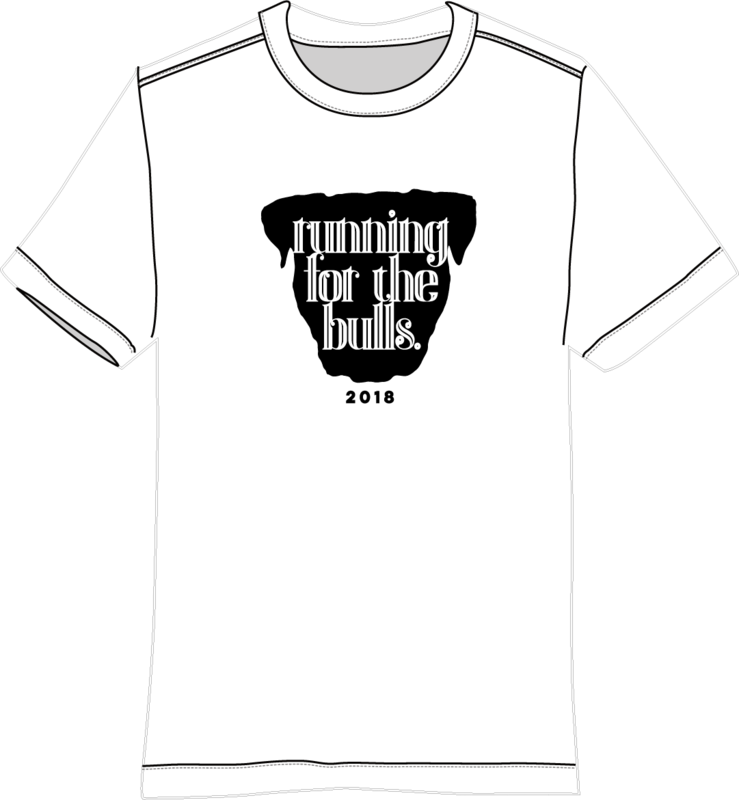 Sunday October 7, 2018 at Rio Vista Park (race location) beginning at 7:00am.